These deputy sheriffs are assigned to schools in our county. 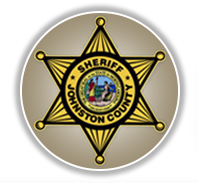 The Sheriff shares a partnership with the Johnston County School Board in providing and assigning deputies to ensure the safety and protection or our children while they are attending their local schools. These deputies also assist with providing security at other school-related events. 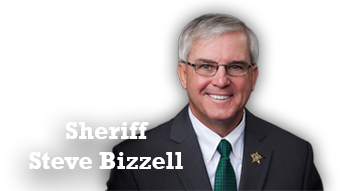 These deputies are encouraged to work closely with school administrators and especially students and to be a mentor / role model as they interact with the students on a daily basis.